My Geeky Geeky Ways: Gone To All-Con 2017 - Back With Comic Reviews On Monday! 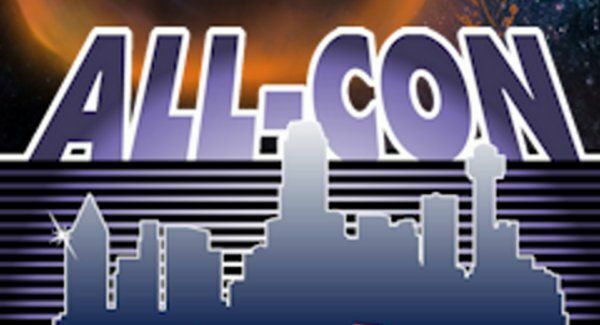 Gone To All-Con 2017 - Back With Comic Reviews On Monday! Gone to All-Con and want to see me? Here's my panel schedule! 7 PM - Addison Room - Marvel Cinematic: Strange Things Have Happened! 8 PM - Addison Room - Buffy! The Tribute Returns! 9 PM - Addison Room - Doctor Horrible Returns! 9 AM - Oak Ballroom - Doctor Horrible Returns!